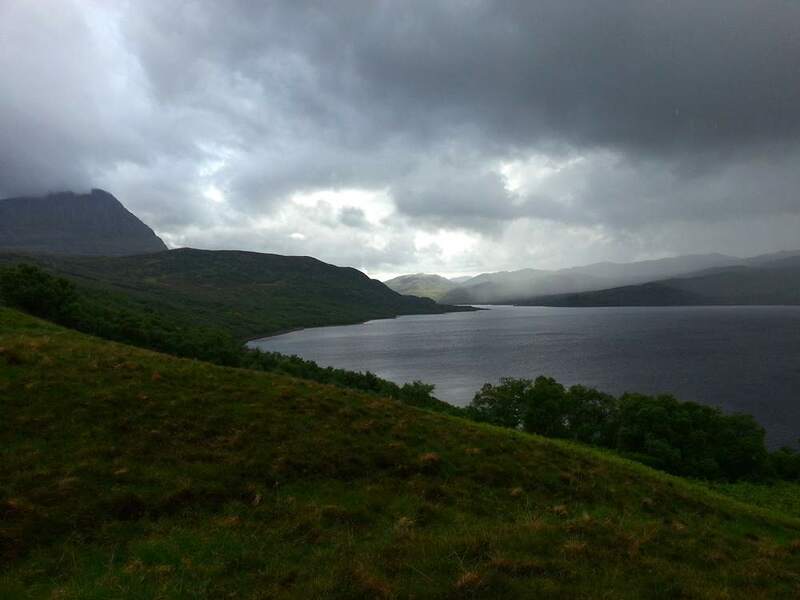 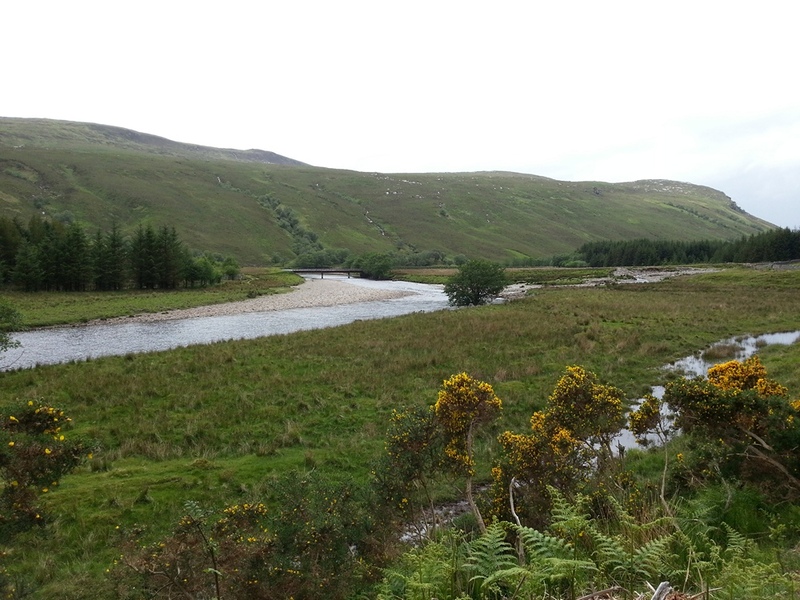 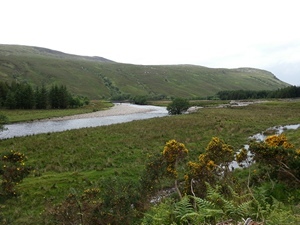 Loch Hope, fed by the six mile long Strathmore River, and drained by the one mile long River Hope, has long been regarded as one of Scotland's best sea trout lochs. 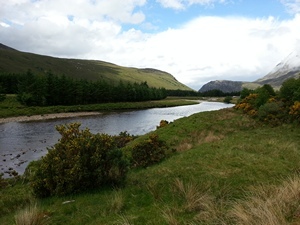 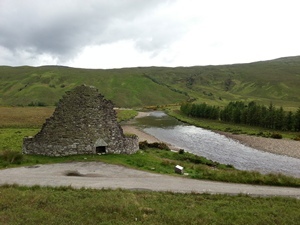 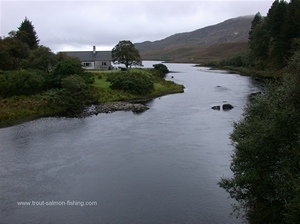 Boats can be hired at both the north and south ends of the loch and rods might be available on the Strathmore river but only rarely on the River Hope. 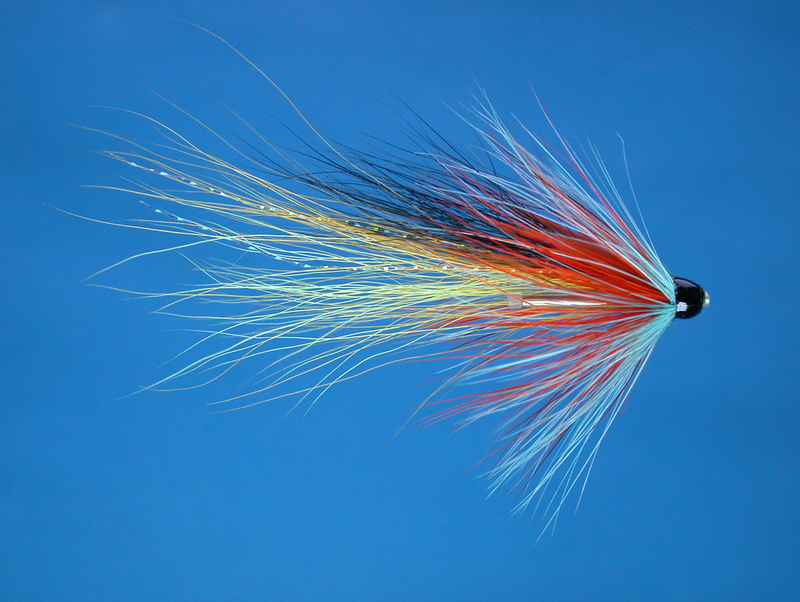 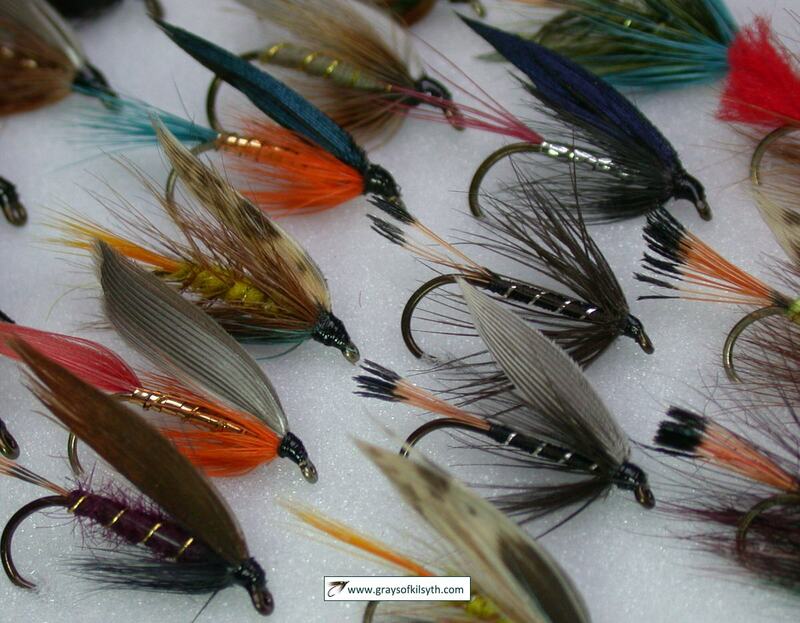 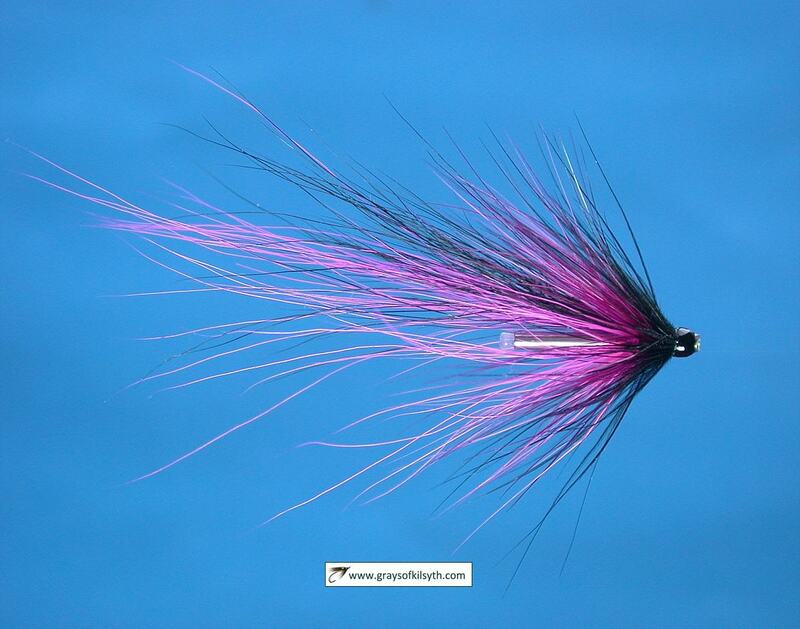 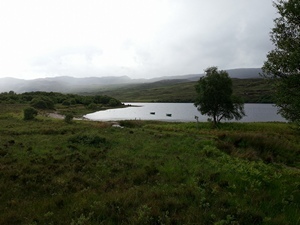 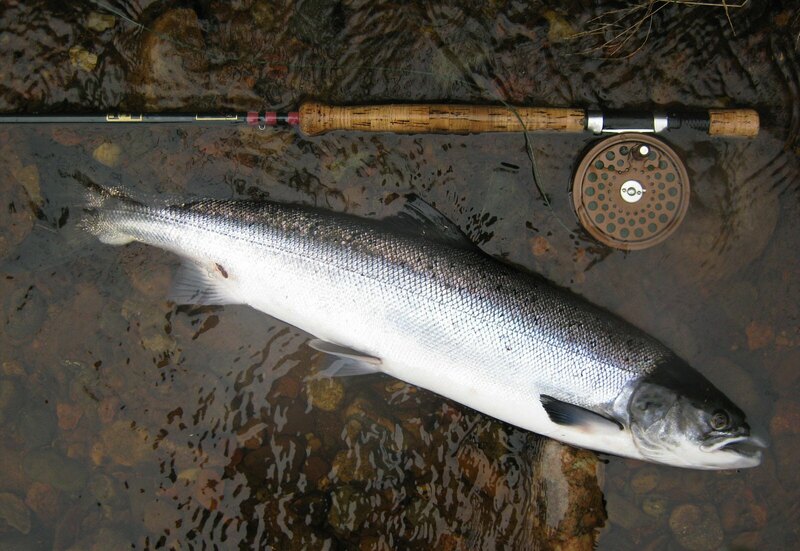 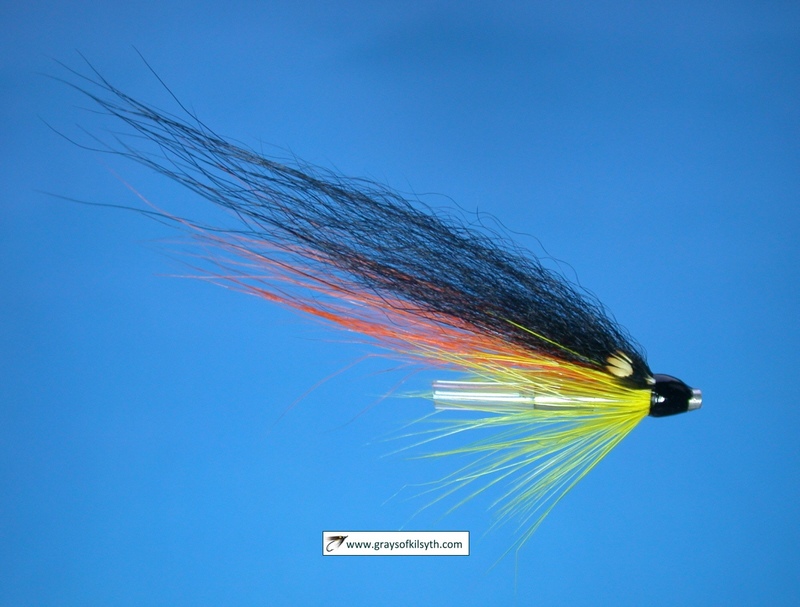 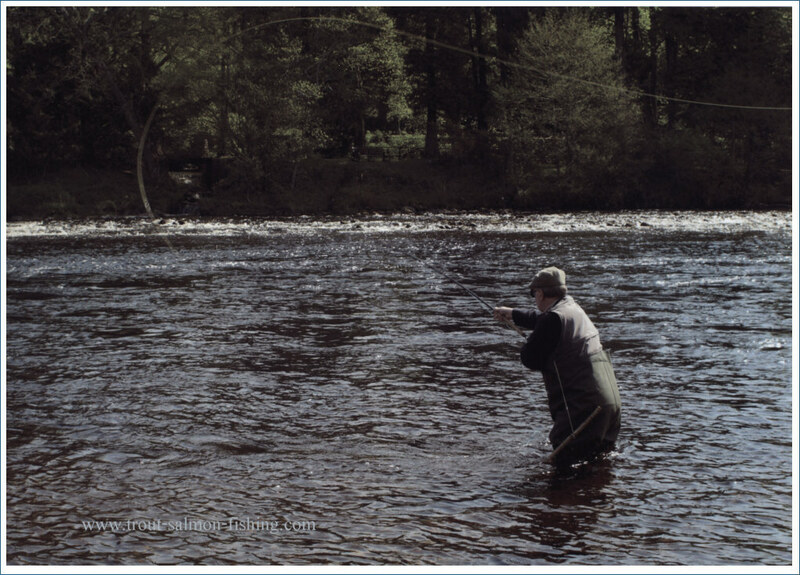 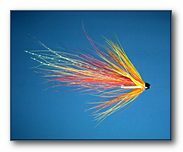 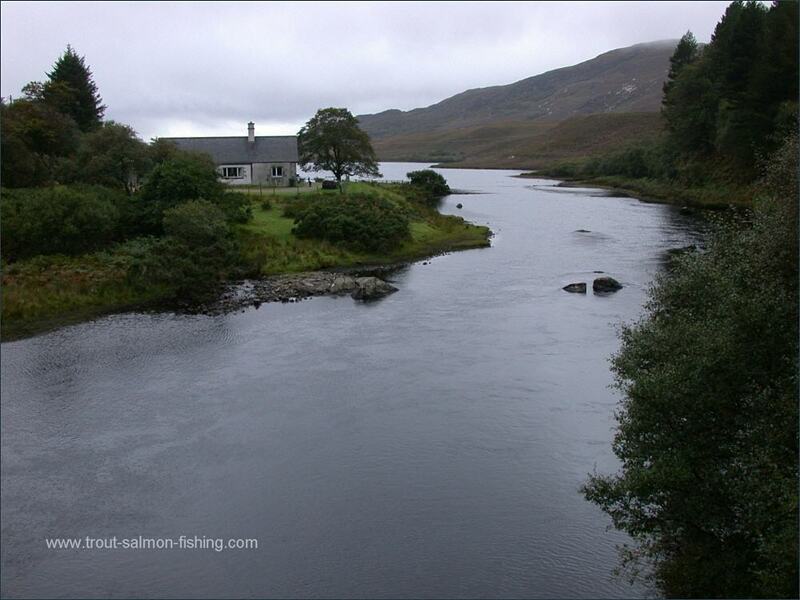 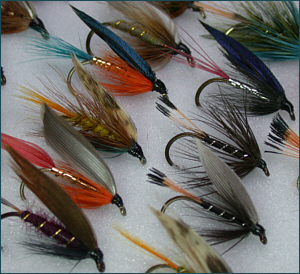 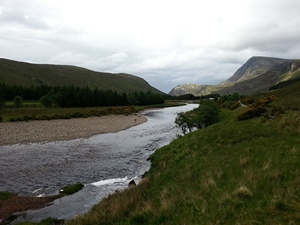 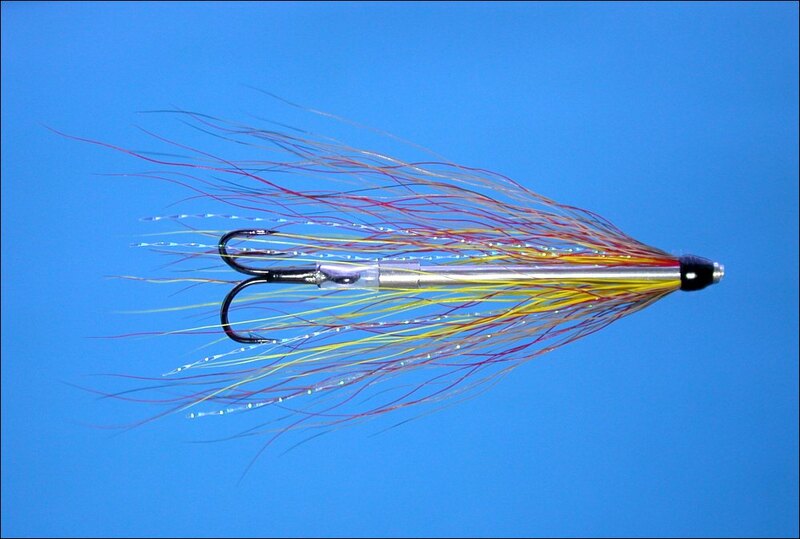 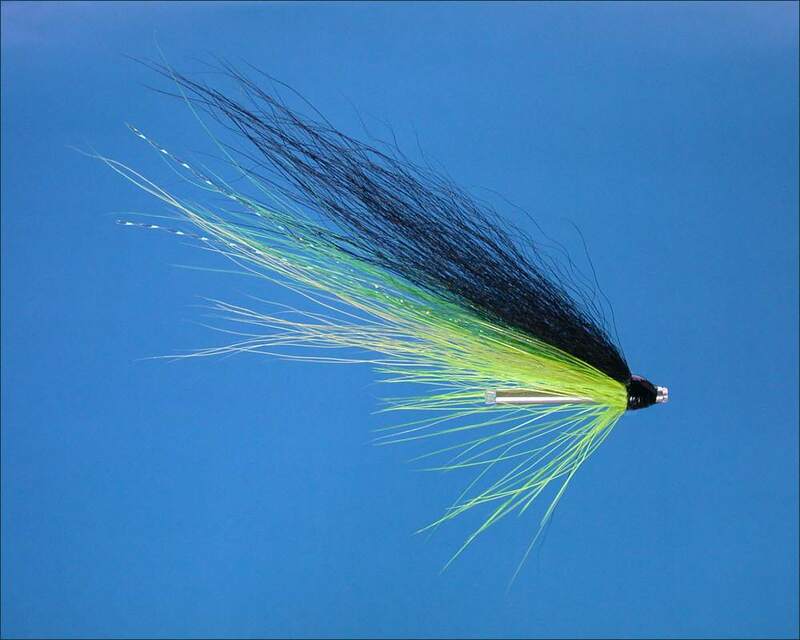 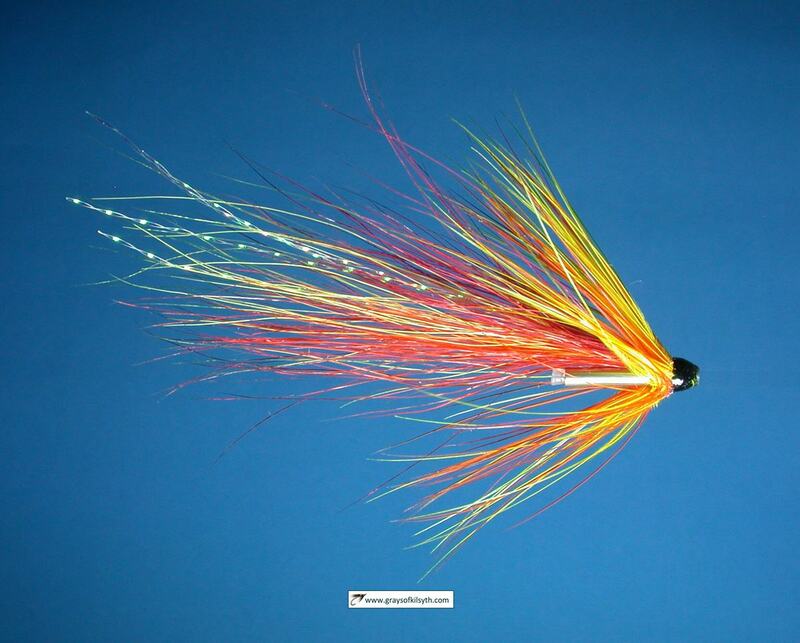 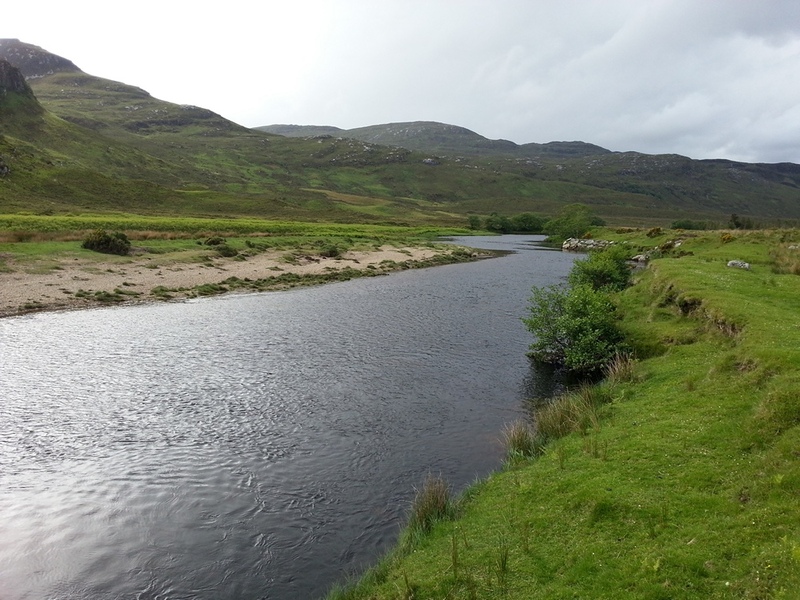 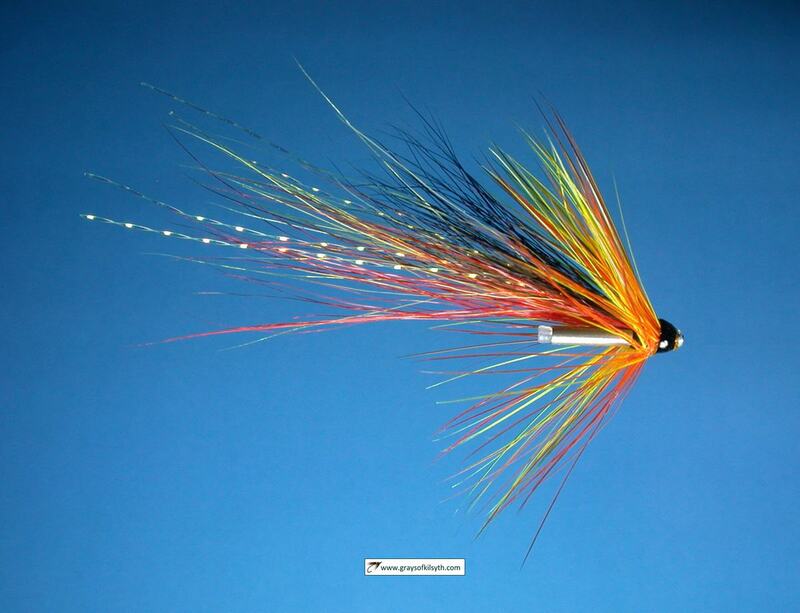 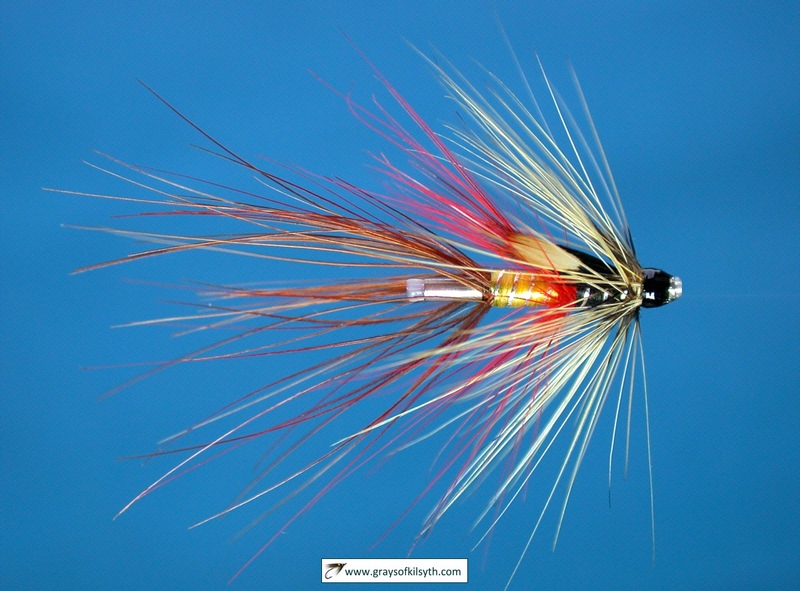 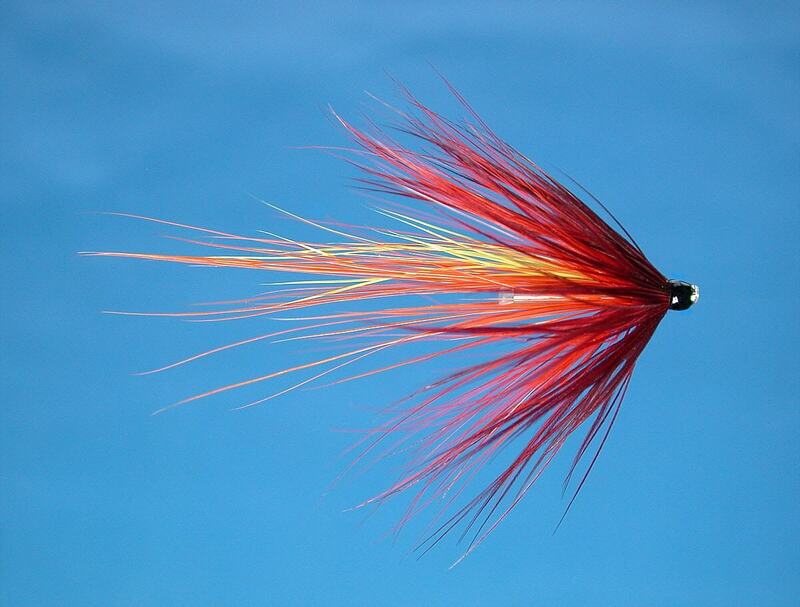 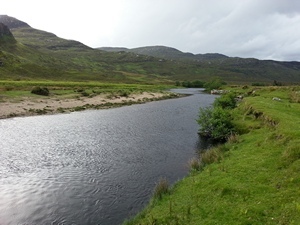 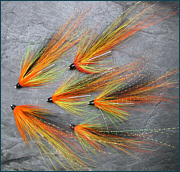 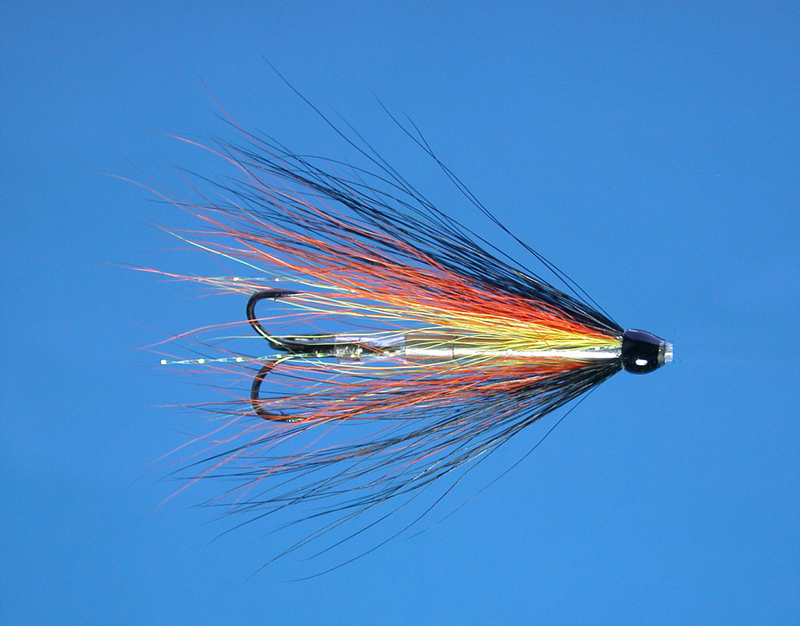 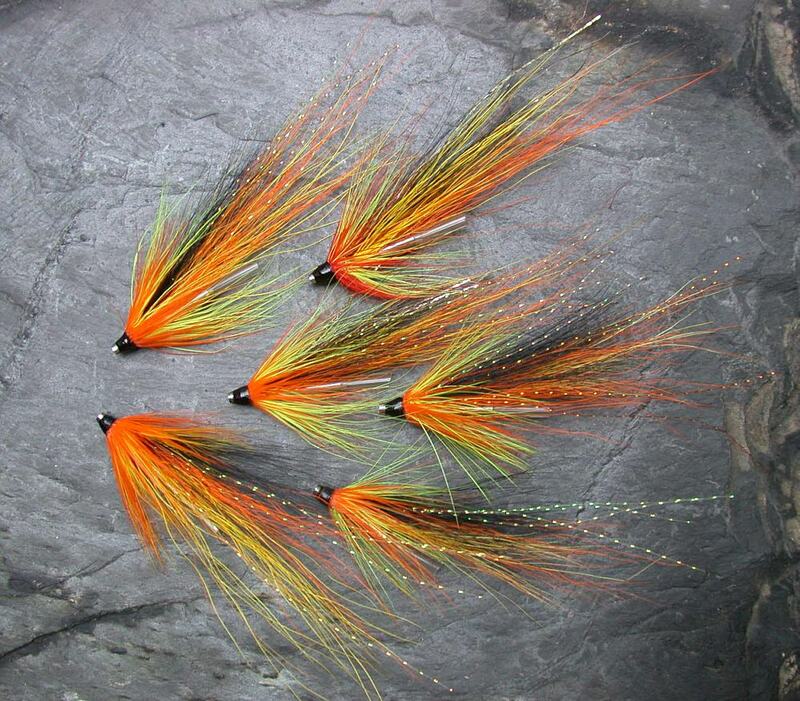 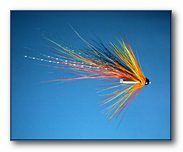 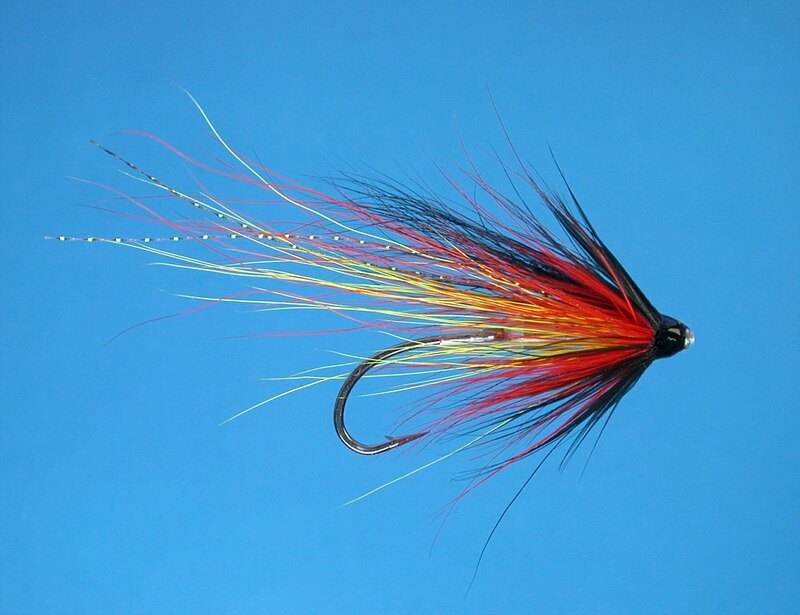 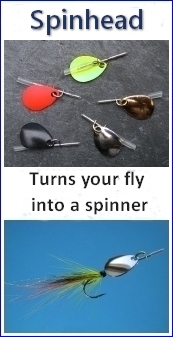 Fishing on the loch is by fly only (including dapping), with the fishing getting underway in June and continuing through July and August, generally the best months on the loch. 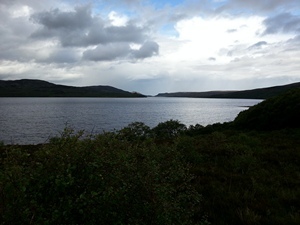 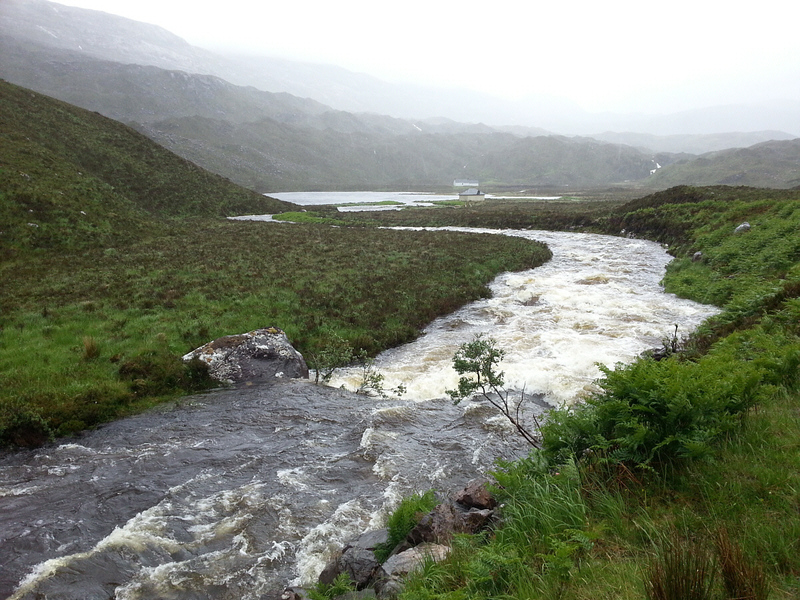 The Altnaharra has a number of boats on the loch, which may be hired by visiting anglers. 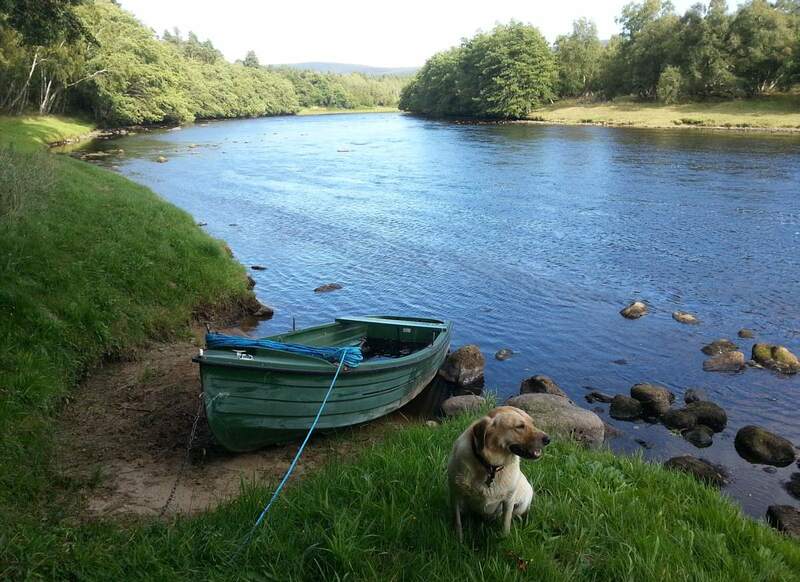 The Ben Loyal Hotel also has a boat. 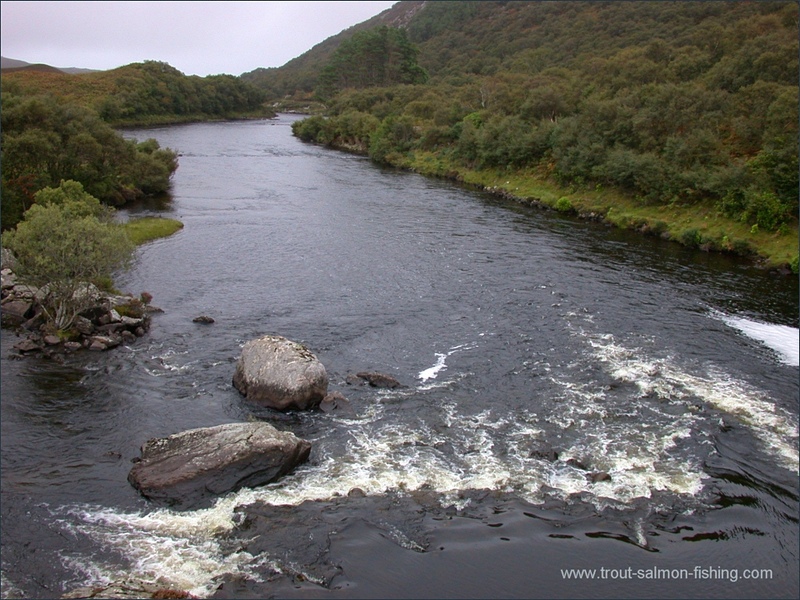 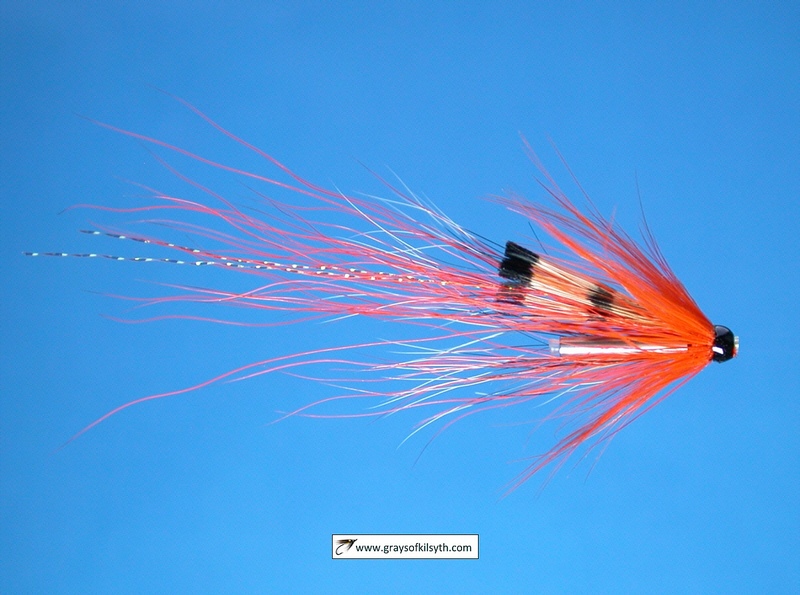 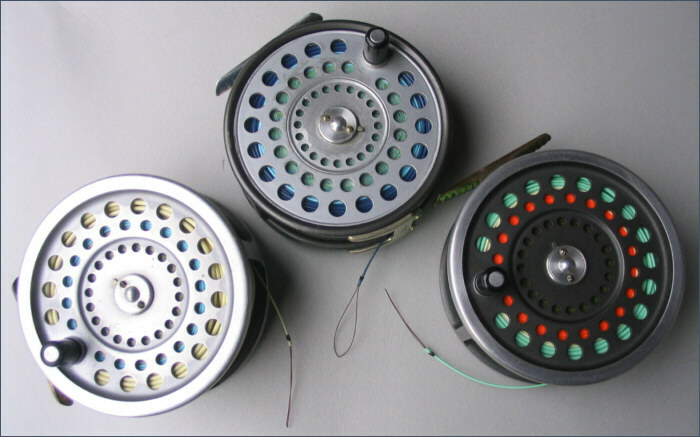 A normal season might produce in excess of 500 sea trout with an average weight of two pounds. 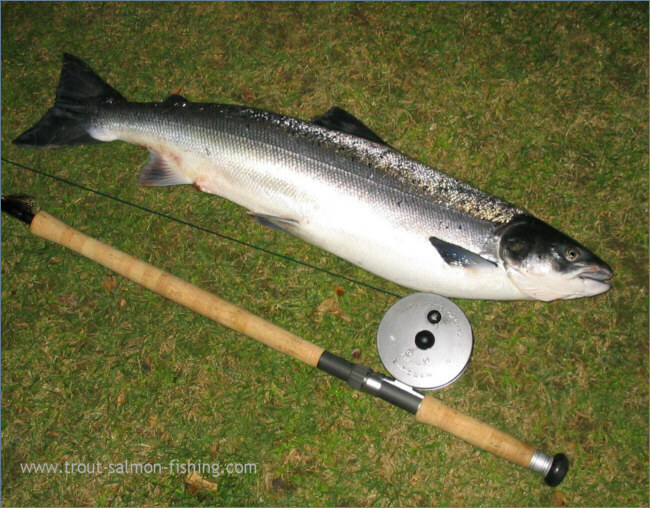 Salmon are also caught, averaging around six pounds. 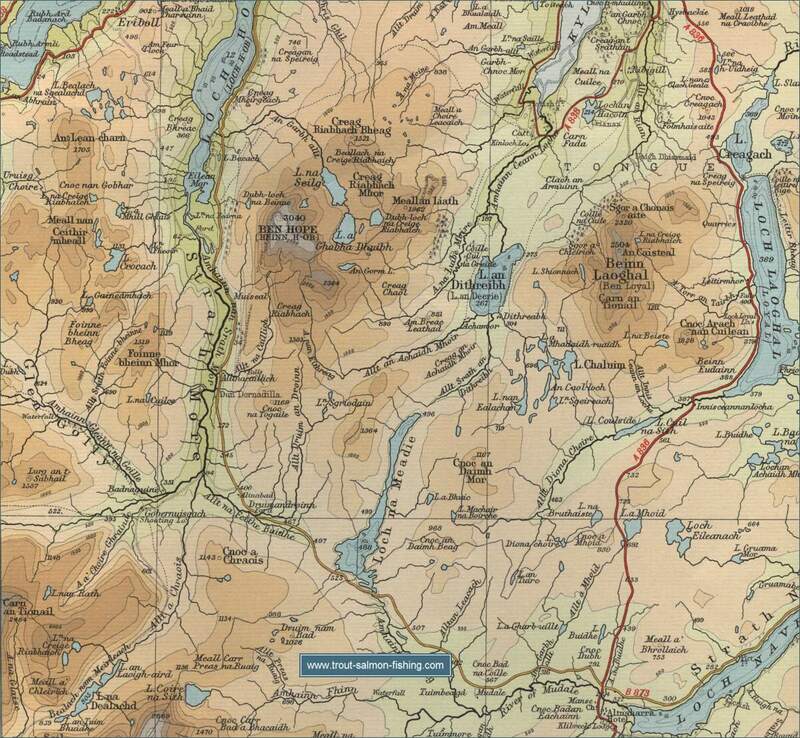 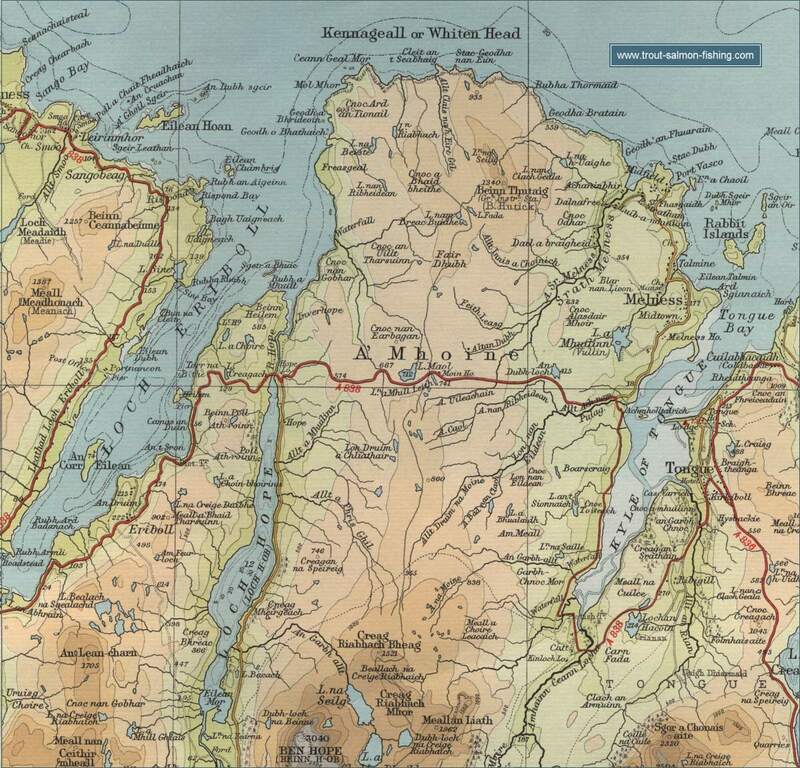 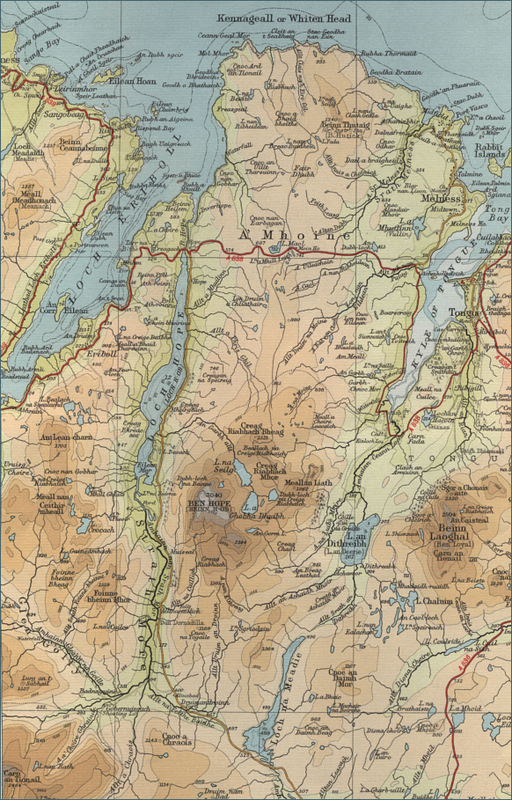 To view a larger scale map of a particular part of the Loch Hope area click on a selected area of the map below.